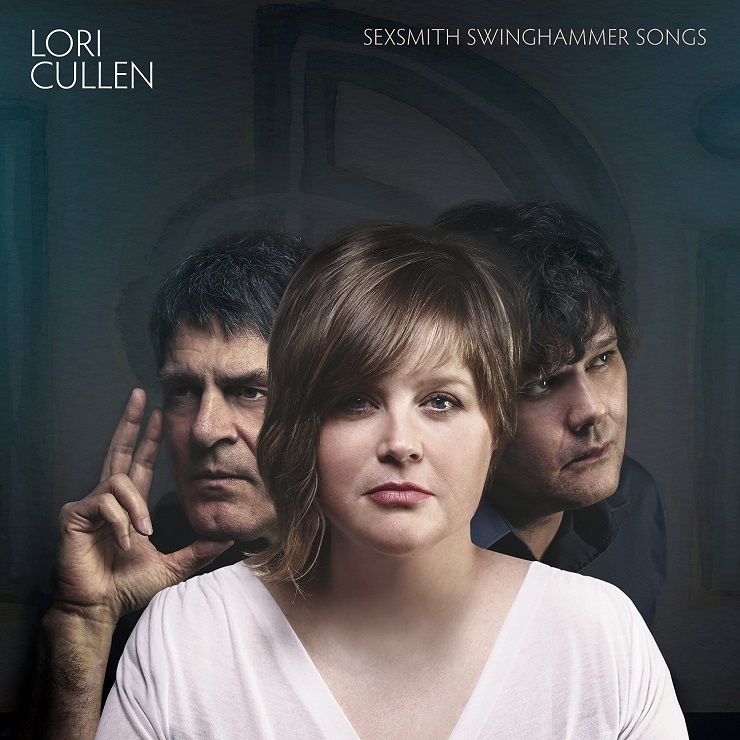 Sexsmith Swinghammer Songs, the new release from acclaimed pop/jazz chanteuse Lori Cullen, is a collaboration between three formidable talents. She sings, husband Kurt Swinghammer composed and arranged the music and Ron Sexsmith wrote all the lyrics. Longtime friends Sexsmith and Swinghammer used to work together (as Sexhammer! ), and their clear empathy shines through in these well-crafted compositions. Sexsmith and Cullen combine for a charming duet on "Off Somewhere," and the album is produced with clarity by Maury Lafoy. He also plays, alongside Swinghammer and such notables as Robbie Grunwald and Mark Mariash. Horns are used in discreet yet effective fashion, adding atmosphere to the gently paced material. Cullen's subtle yet warm delivery proves a perfect delivery vehicle for the songs, some of which have a gentle bossa flavour.